The most addictive online football manager games for iOS and Android. Are you able to training the best stars in the world of football? Form your own team now! Sign and train your favourite footballers and compete with your friends online in this multiplayer football game based on reality. The most strategic soccer game! Do you like football and strategy games? Have fun collecting different player cards and show your opponents everything you know about football. Your strong knowledge about football is now more decisive than ever. 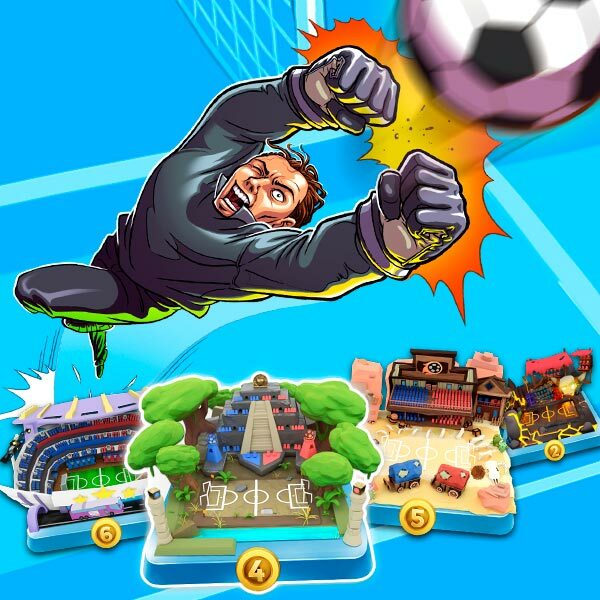 Top Stars Football is the game for you! The final football card game! Get the best cards and take on players from all over the world to get the best collection. You will only win the best leagues if you use your best strategy and create an unbeatable team. Download the most addictive free football card game now! 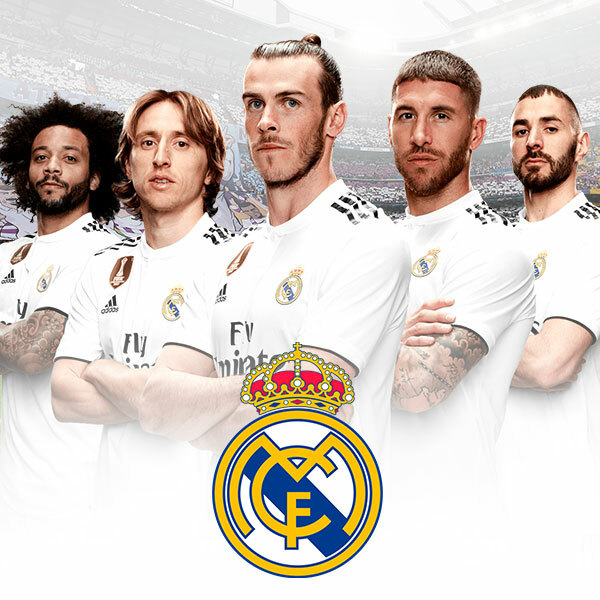 Real Madrid Fantasy Manager is the multiplayer game where you can compete with your friends and show them who the best football manager in the Spanish league is. Thanks to this game based on reality, you can get the scoop on the news of your favourite football club. Train your favourite football team! 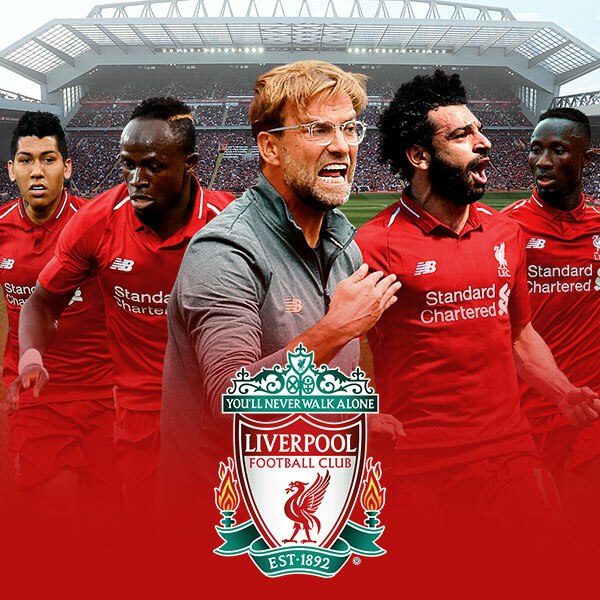 Liverpool FC official football manager game: Make sure to put your best lineup to beat your rivals on the field. Lead Salah, Henderson, Karius or Robertson. The Premier League is waiting for you! 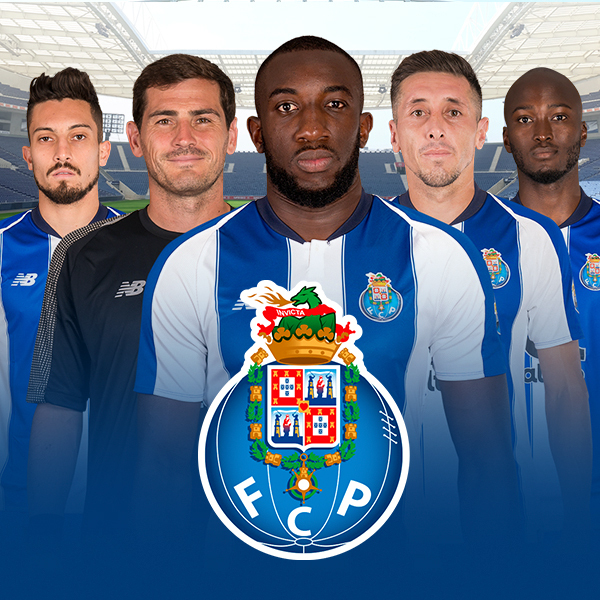 FC Porto Fantasy Manager is the multiplayer game where you can compete with your friends and show them who the best football manager is. Thanks to this game based on reality, you can get the scoop on the news of your favourite football club. 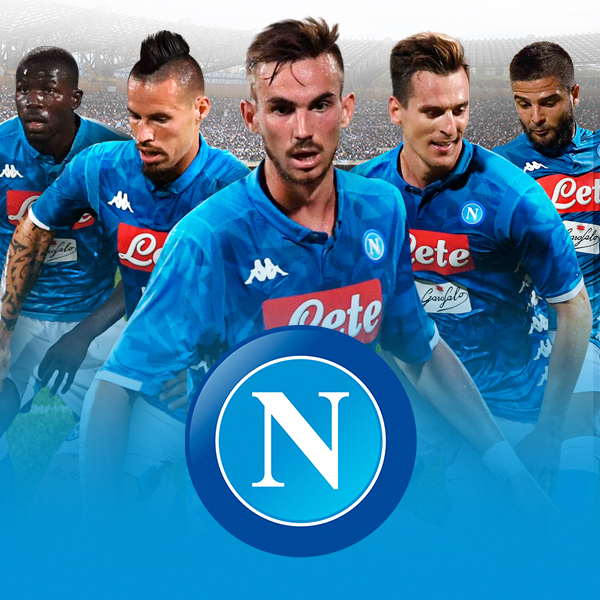 SSC Napoli Fantasy Manager is the multiplayer game where you can compete with your friends and show them who the best football manager is. Thanks to this game based on reality, you can get the scoop on the news of your favourite football club. Conviértete en el mejor manager de fútbol de la historia. ¿Eres capaz de dirigir a tu equipo favorito? La estrategia es fundamental en estos juegos de manager de fútbol online si quieres alcanzar el éxito. © 2019 FROM THE BENCH S.L.